This issue explores boundary-pushing film cameras, specialised fleets serving the toughest of shoots and film-related tourism. 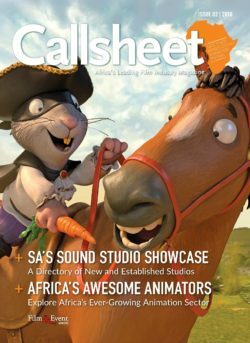 This issue explores South Africa’s excellent sound studios, Africa’s awesome animation sector and an exclusive with Bruce Macdonald. 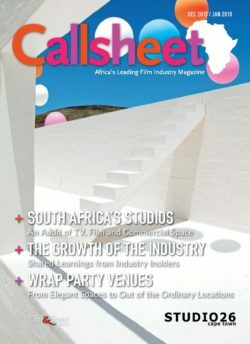 This issue explores South Africa’s studios, the growth of the industry with insights from key-players and the best of the best venues for wrap party venues. 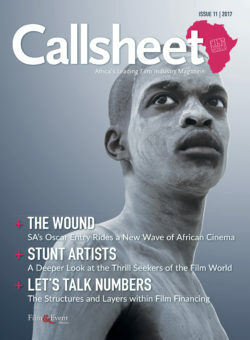 This month we explore the dangerous profession of stunt artistry, and we talk numbers and find out how things work within the complex world of film finance. 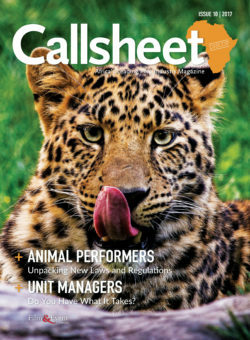 This month we unpack the new regulations for those using animal performers on set, and we also find out what it’s really like behind the scenes for Unit Managers. 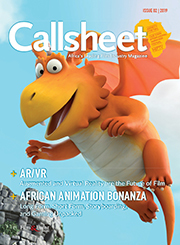 The Callsheet Issue 9 explores the many new opportunities and innovations within the post-production realm. As SA gears up for commercial service season, we speak to the experts to find out what their expectations are. 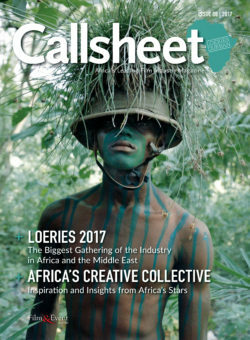 In the Callsheet Issue 8 we bring you a peek at Loeries Creative Week, the continent’s biggest gathering of brand communication experts. 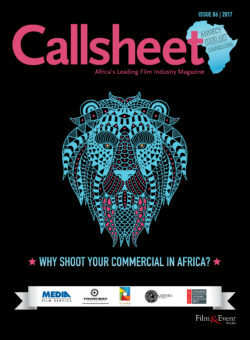 We also speak to some of Africa’s rising stars and innovative creators about local trends and where they see the industry headed in the next decade. 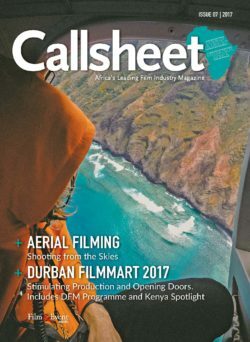 The Callsheet Issue 7 explores the outer reaches of aerial cinematography and how the sector is regulated. We also dig into the meaty programme Durban FilmMart has to offer this year, with a stellar lineup of speakers. 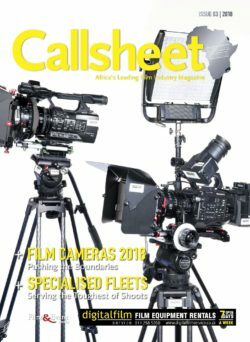 In this issue, we bring you a comprehensive bumper feature on why your next commercial should be shot on the African continent – from crew and specialist services to directors, production companies and locations. 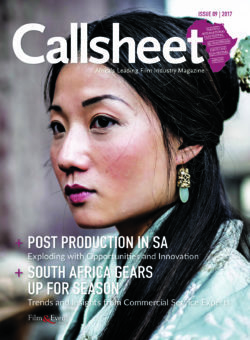 In Issue 5 of the Callsheet, we bring you an in-depth look at why South Africa is one of the top 10 film service destinations in the world – and how we can better our position internationally. 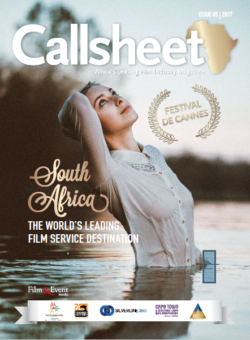 We also look at the complex world of film finance in SA, and explore what Cannes Film Festival has to offer.